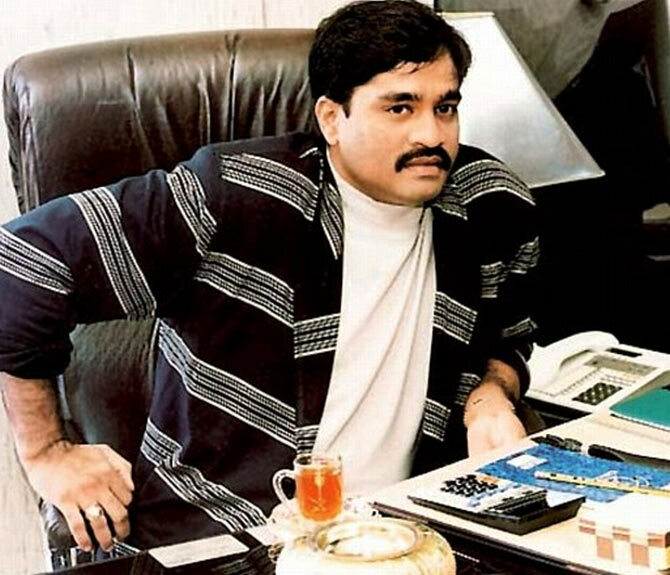 Maharashtra Navnirman Sena chief Raj Thackeray on Thursday claimed that fugitive underworld don Dawood Ibrahim is keen to come back to India and is negotiating with the Centre, which wants to take credit for his return. He was addressing a gathering in Mumbai during the launch of his official Facebook page. "Dawood is now physically handicapped. Hence, he is keen on returning to India and he has been negotiating with the Union government as well. The government will bring him back just before the general elections and try to seek credit for it...I am not joking but it is the truth that you will realise later," he said. "Once he is ready to return to India, the Narendra Modi government will blow its own trumpet over it. ..It will be a political move of the BJP," he said.